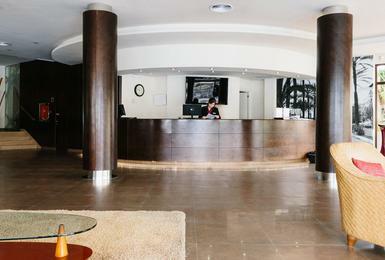 The photo gallery of Alua Soul Palma invites you to come and discover every zone of this exceptional adults-only hotel on the seafront of Palma beach. 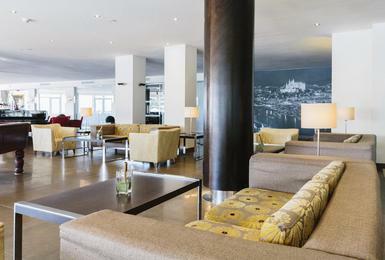 Browse through every photo of the zones, rooms and services you will enjoy on your holiday or getaway to Palma. 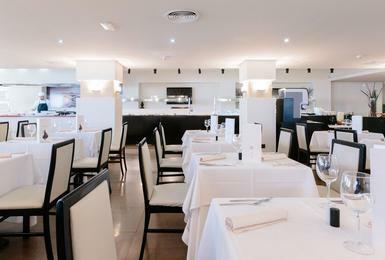 Do not wait a second longer and discover everything that awaits you in our adults-only hotel. 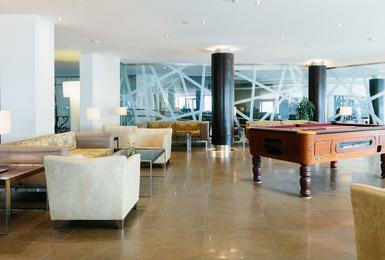 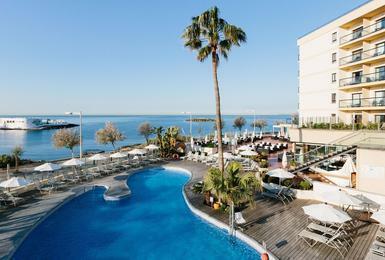 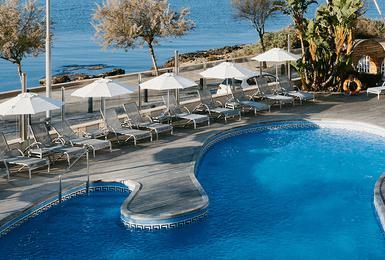 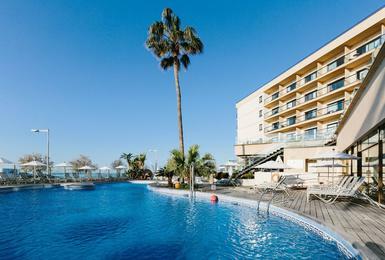 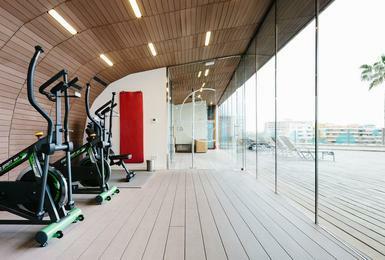 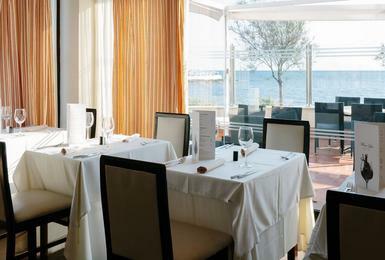 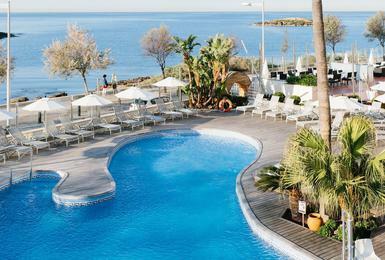 Start your journey now and browse through the photos of our Alua Soul Palma hotel.